POPcodes provides a quick, safe and easy way for acquirers and ISOs to better service their merchants, and for merchants to better service their customers. - Acquirers and ISOs, come check out our demo on POPcodes Pushbutton Services. 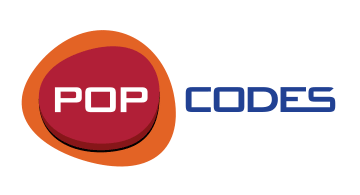 - Merchants, come see how POPcodes can improve your ability to deliver promotions, loyalty rewards and in-store pickup! We are located booth 2543, and you can also try our app on Ingenico’s new Tetra platform at booth 2612 under the big Ingenico sign! Come visit us for your chance to win one of many $50 Venetian poker chips!